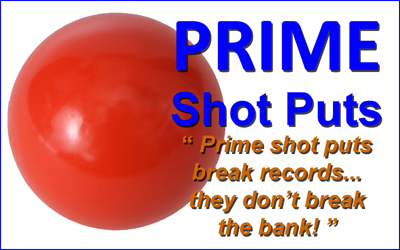 Prime Shot Puts Break Records… They Don’t Break The Bank! 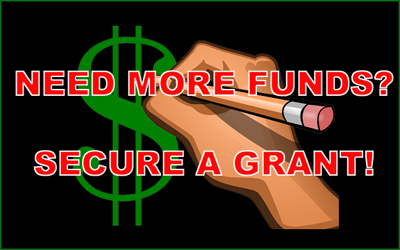 Baseball Training Doesn’t Have To Be Complicated! Don’t Miss Out On This Lacrosse Goal Special!